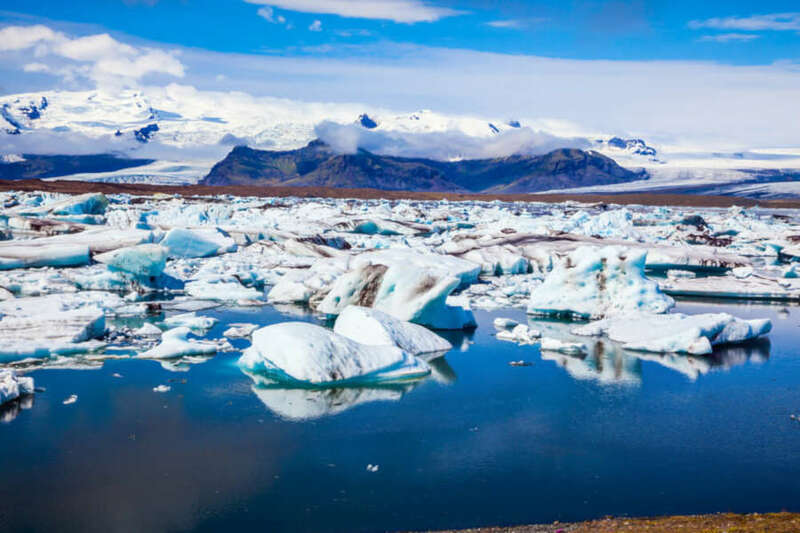 Iceland is a fantastic place to explore, and has a great number of natural wonders that are accessible to visitors with disabilities. This is a self-drive tour concentrating on the southern coast of Iceland, touring some of Iceland’s main attractions. This package includes a choice of wheelchair accessible room standards included in your price, accessible rental cars (with the option for hand-controlled driving), GPS, a Wi-Fi hotspot in your rental car, and a handwritten map with routes and recommendations.